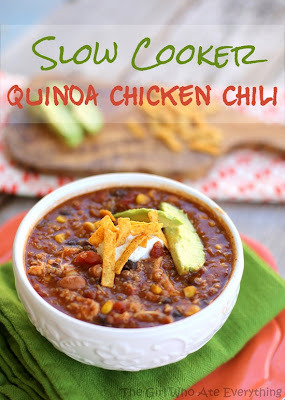 My apologies, this upcoming week is SO NOT the week for me to be planning yummy meals! I'm looking at a lot of late nights at the office in order to prepare for the FCAT! Soooooo, my original plan was to do fast food every night (don't judge me). I just don't want to have to worry about coming home to make dinner! But since I've had a little time to think on it - I've changed my mind slightly. It's not much, but I've managed to throw together a weekly plan that is ridiculously easy but still better than fast food every night! I just can't be bothered...I'll have to make up for it next week!!! These are also meals that Stephen can make since he will likely be home before me. Although, Stephen CAN cook - I just don't want him to have to get too crazy after working long days either! At least I'm making a nice home cooked meal tonight! The chicken soup thing is ironic though since we are just now experiencing our first really warm week! Oh well, I bet it will be good for me since I still have a little bit of a cold....much better than last week though! This week, I really wanted to get in on the "Sunday Social" all about Pinterest - hosted by Neely from A Complete Waste of Makeup & Ashley from Ashleys Carnival Ride! I am not a big "style pinner" - probably because it makes me depressed I can't afford it all. I guess that is part of what Pinterest is all about...but still! I do love this outfit, it's SO something I would wear - simple, comfy, but cute!!! Love Jeggings and boots!!! Now we're talking! So many to choose from, but here is a recent one that I am just dying to try out! 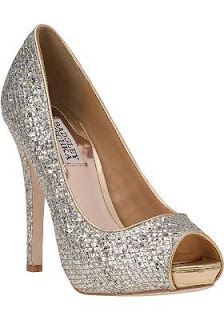 I HAVE to say this was my favorite...because not only did I pin it, these ARE the shoes that I went with....finally (and I obviously LOVE them)!!!! Picking my shoes was one of the hardest part of all the wedding planning! 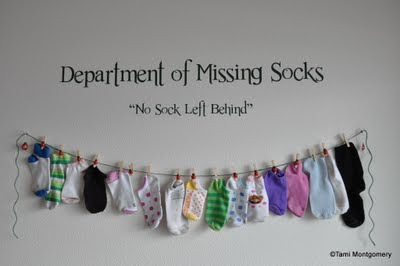 So cute, I want something like this in my laundry room! I love this little outfit for Baby Girl! I think it's from the Gap, but the link isn't working....I'll just have to look for something similar!!! I think maybe this afternoon I will go on a pinning spree!!!! 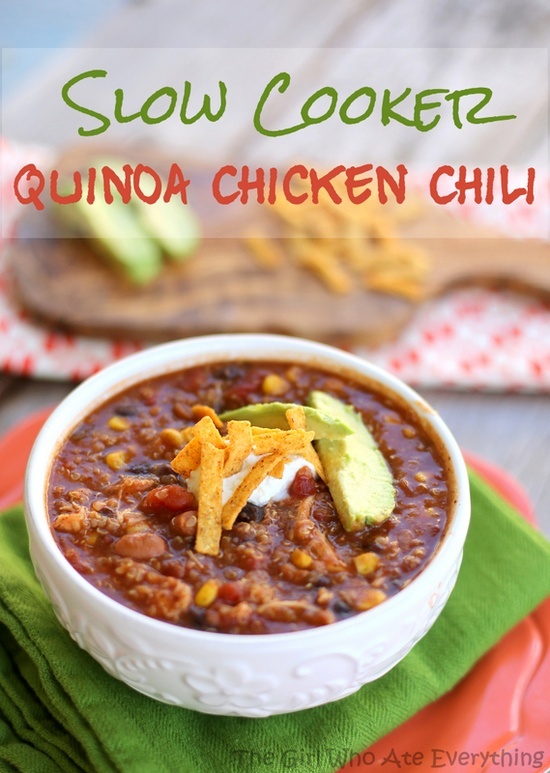 I am definitely going to have to try that chicken chili recipe! It looks amazing! Also, I love that dept. of missing socks. I think I need to put that in my laundry room. Ohh- I love how you list out recipes. I'm stopping by from the Sunday link up and just might stay. I need more recipe ideas. 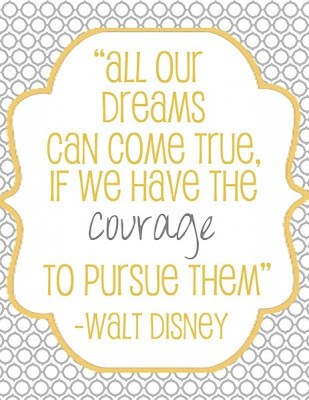 And Walt Disney is so right. I'm a new follower, I found you from Wifessionals, but let me say I really like your blog already! 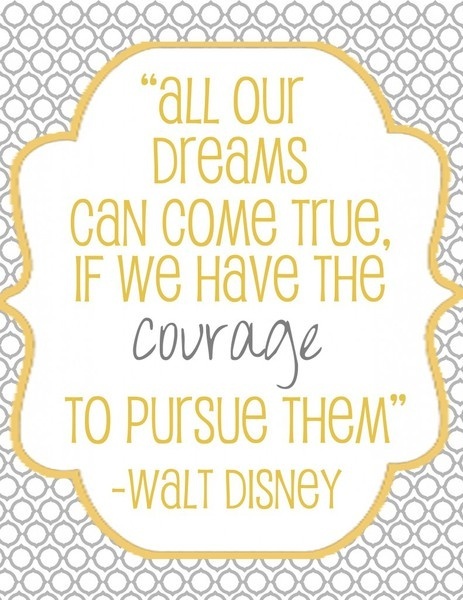 I did the Disney College Program, so I just had to let you know that the quote you posted from Walt is one of my favorites as well! I look forward to reading more posts! Do you have pinnable posts? Join Pin It Tuesdays, the Pinterest inspired blog hop (I'm a co-host). Every week we pick 5 of the most clicked entries and feature them in our post and on our Pinterest board! It is open till Friday.